Hiplife Grandpapa, Reggie Rockstone has added to the celebrity list to have endorsed the works of rising Ghanaian rapper King Paluta. 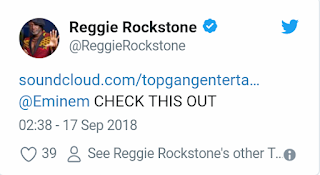 Reggie Rockstone earlier today took to his twitter timeline to alert Eminem on a work from the new kid on the block. 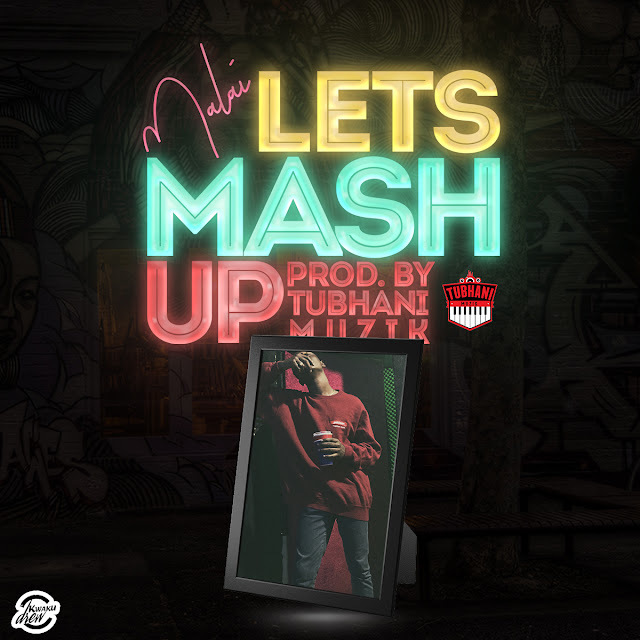 In a tweet, Reggie recommended the ‘unapologetic’ fastest flow rap by King Paluta recorded on the famous “Break Ya Neck” instrumental and named after himself “King Paluta” to the rap Marshall. 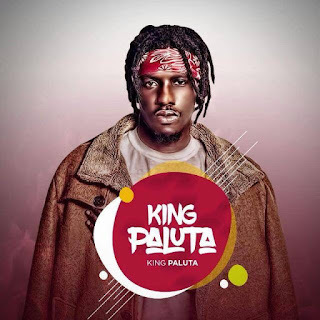 The NKZ signed rapper, King Paluta is gradually rising to the top of household playlists with his curative witty content and high spirited rap talent. Listen to King Paluta by King Paluta featuring Cabum below.